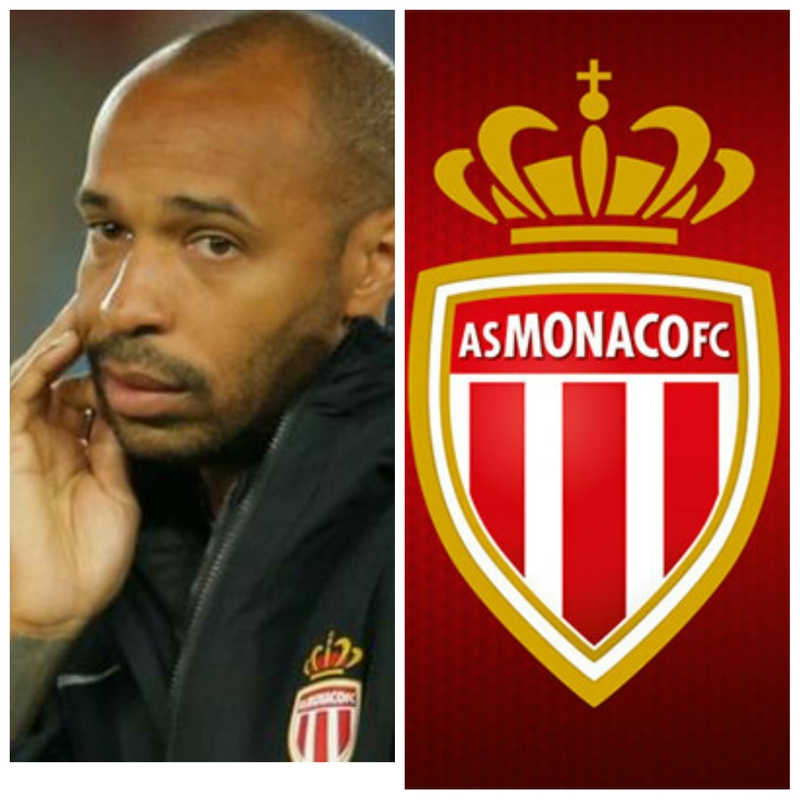 The footballing world went into frenzy upon Thierry Henry’s appointment as Monaco’s manager. He was deemed the saviour of a crashing side . There was an unending debate as to whether he would do a Zinedine Zidane or a a Maradona. This whole sentiment is understandable given the calibre of person Thiery Henry is- he was the assistant manager of a side that trail-blazed the world cup, he’s a world cup winner, he’s worked under great managers and his credentials are the equivalence of an investment banker’s CV. However, it’s no longer news that things are not going well at Monaco as the frenchman’s hoodoo loomed further in champions league home humiliation to Club Brugge. It was his third defeat from his winless five games in charge of the Ligue 1 outfit. The loss was the heaviest Monaco has ever suffered at home in a Champions League/European Cup match. Monaco has now failed to keep a clean sheet during their last 18 Champions League matches. It’s about time the board acted fast if they want to salvage their season. However they want to do it, I do not know. If showing iconic Henry the exit door is the answer, I don’t care. But something has to be done! saved to fav to see new things on your site.